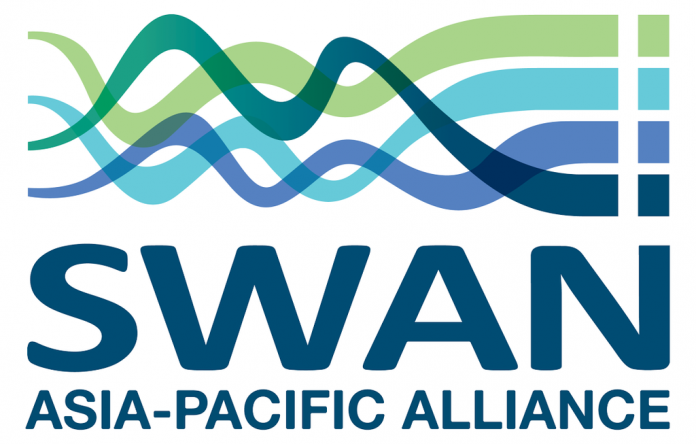 In a first of its kind, the Smart Water Networks Forum (SWAN), the leading global hub for the smart water and wastewater sectors, has launched the SWAN Asia-Pacific Alliance, which will be free to join in its first year. The APAC Alliance, which includes progressive utilities and leading solution providers, seeks to advance the use of “smart”, data-driven water and wastewater solutions across the fast-growing region. The Alliance has announced that its first webinar, “Pioneering Utility Smart Water Innovation in Asia-Pacific”, will be free to attend on May 16th at 3pm (AEST). The webinar will feature innovative utility speakers from Unitywater, Watercare, and PUB Singapore. Click here for more information and to register to attend. The theme of SWAN’s upcoming annual conference, which this year takes place in Barcelona on 21st and 22nd May, is Smart Water: Meeting tomorrow’s challenges today. In a joint effort with PUB, the SWAN APAC Alliance will co-lead a Smart Water Forum at Singapore International Water Week on the morning of July 11th at the Marina Bay Sands Singapore. During this event, there will be a special meet-and-greet for Alliance members. APAC Alliance Partners now include regional smart water and wastewater leaders: AVEVA, Cairns Regional Council, Coliban Water, Derceto, Echologics, Evoqua, i2O Water, Jacobs, Metasphere, Optimatics, OSIsoft, PUB Singapore, Pure Technologies, Queensland Urban Utilities, Taiwan Water Corporation, Unitywater, and Xylem. Click here to learn more about the Alliance and join for free.